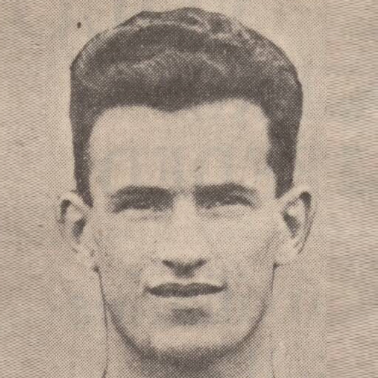 Welcome to the most comprehensive record of Nairn County Football Club history available anywhere on the web, aiming to record EVERY major competitive match, player, appearance and goal for the club from 1914 to the present day. 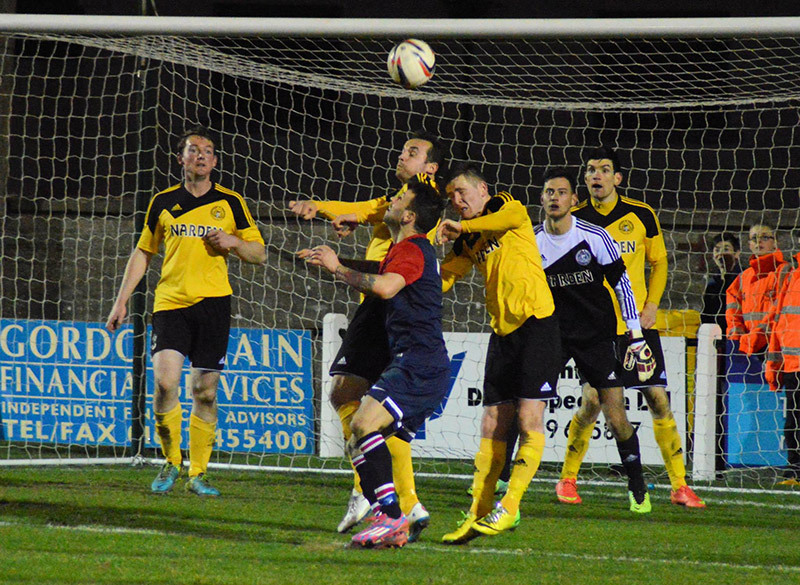 Preserving the history of Nairn County Football Club. 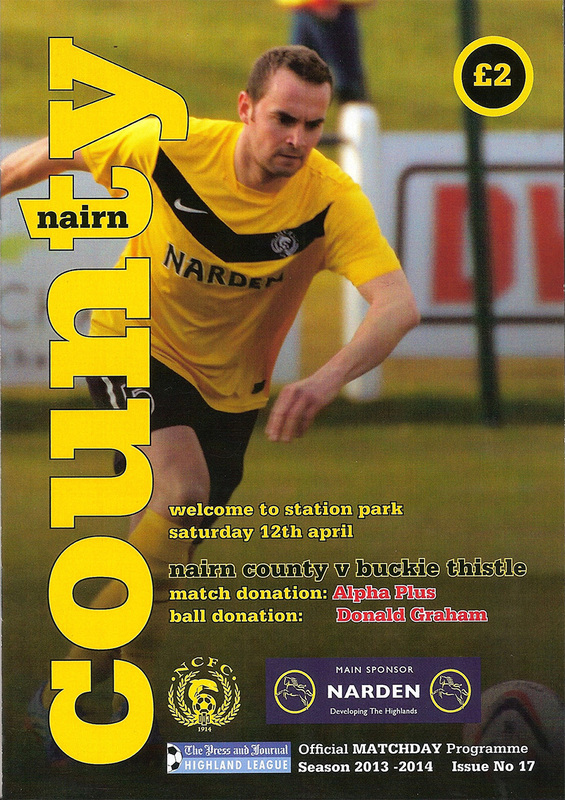 2014-2018 © The Nairn County Archive. Archive managed by Niall Harkiss. Contributions from Graeme Macleod, Ian Finlayson, Ian Green, Mashy Young, Donald Matheson and Kenny Macleod. Site layout developed by K & N Concepts Ltd.